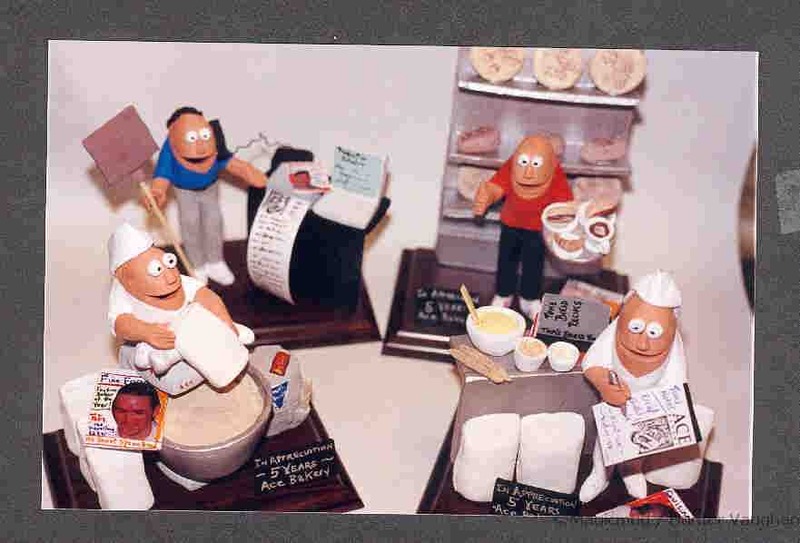 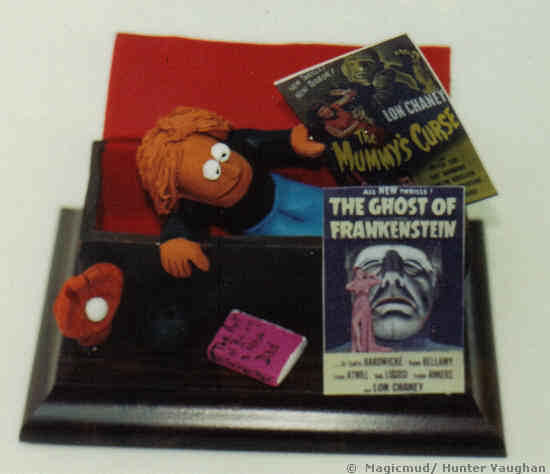 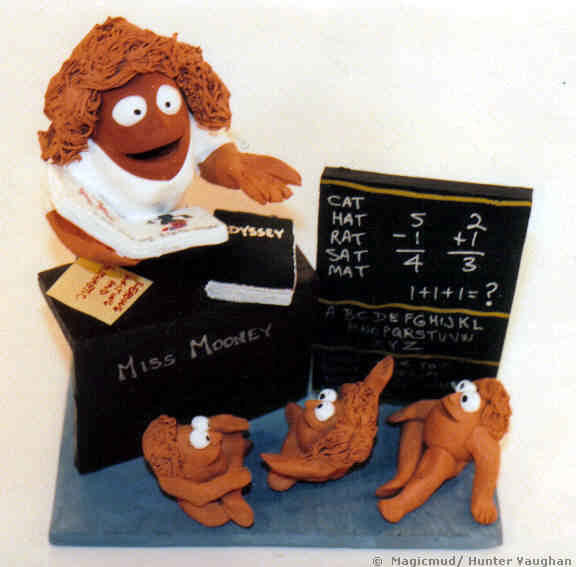 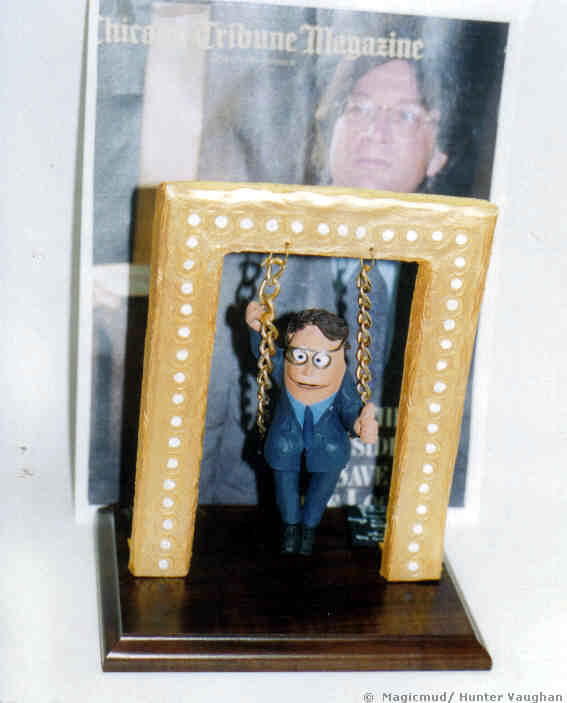 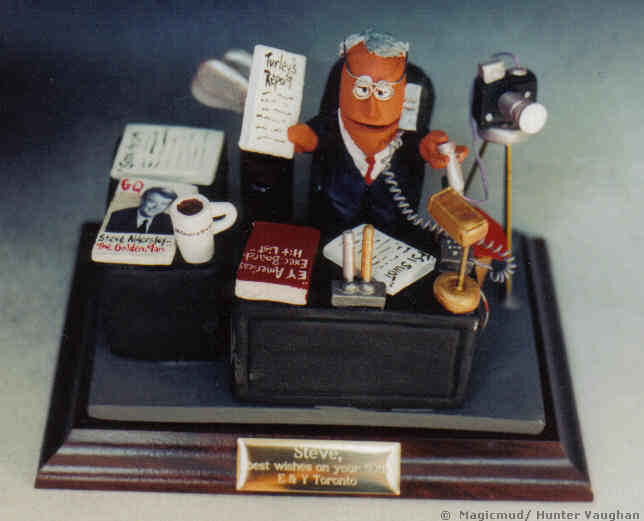 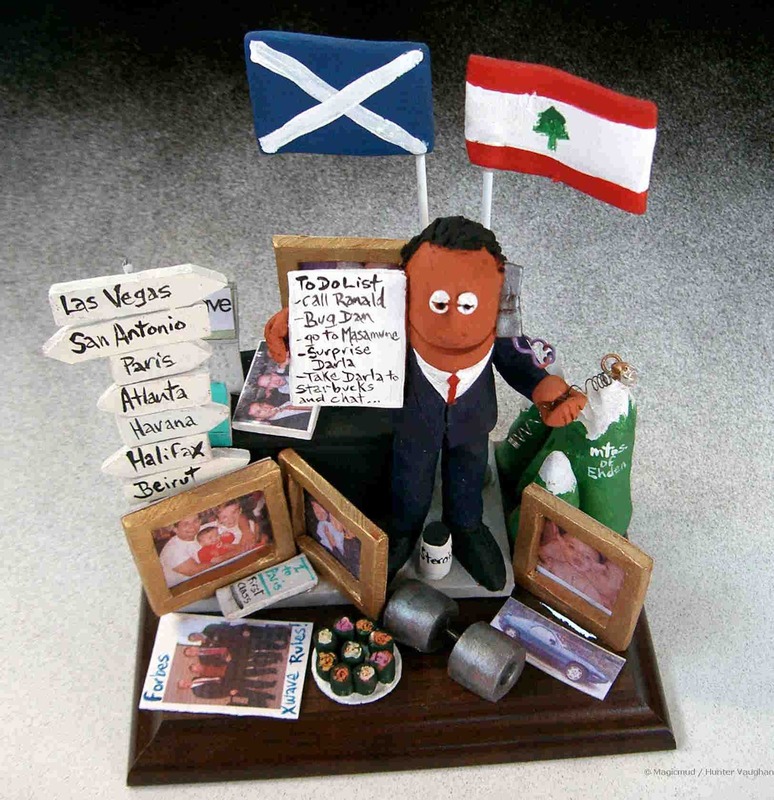 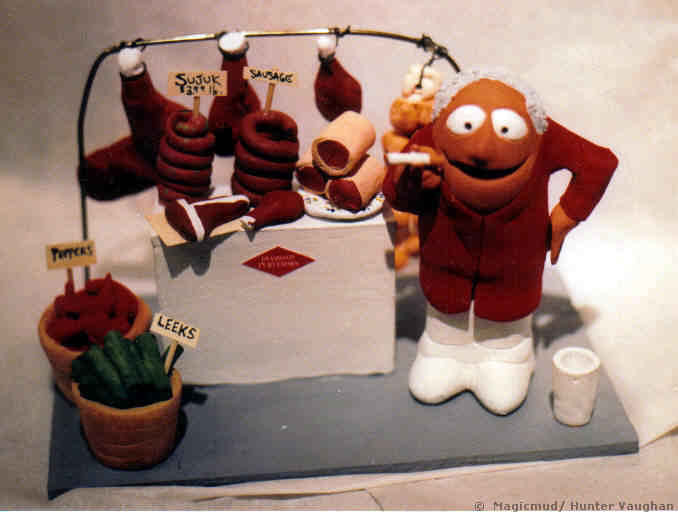 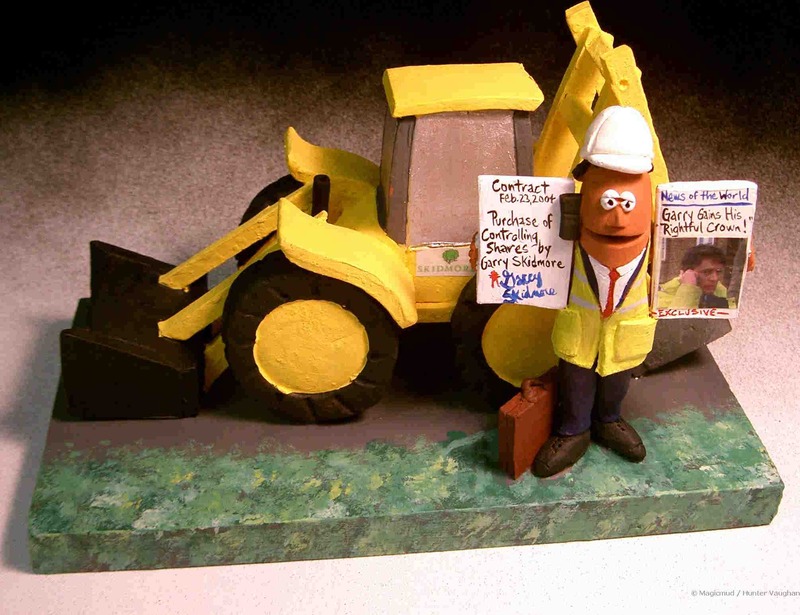 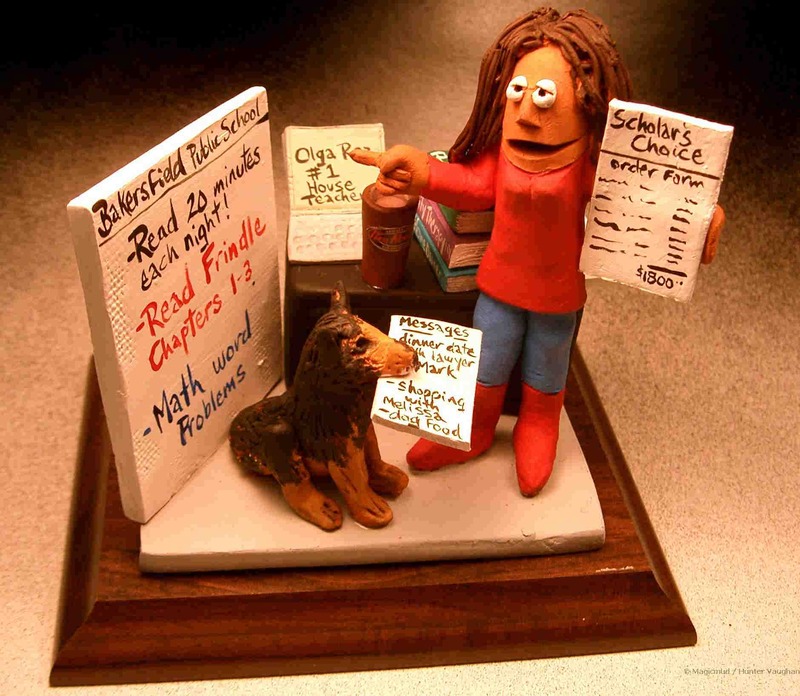 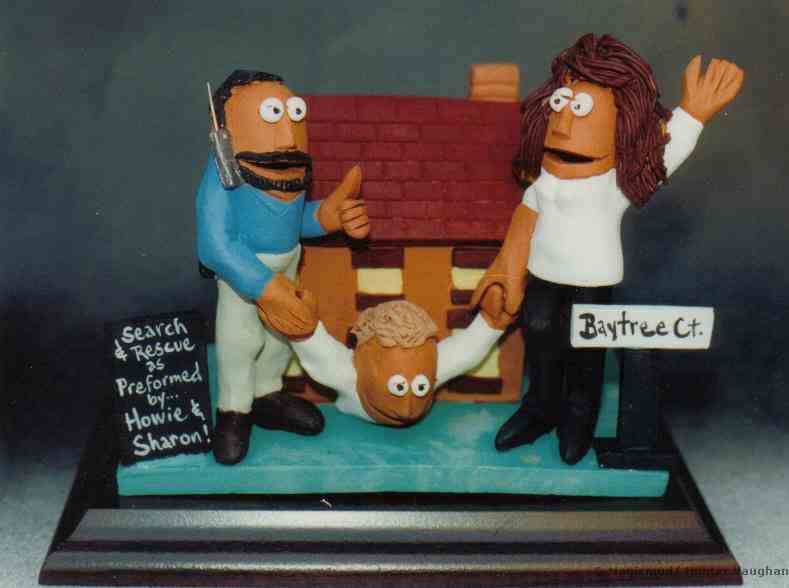 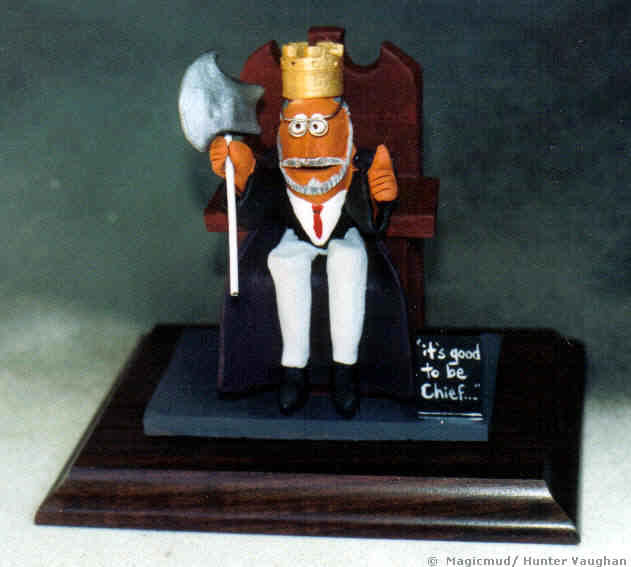 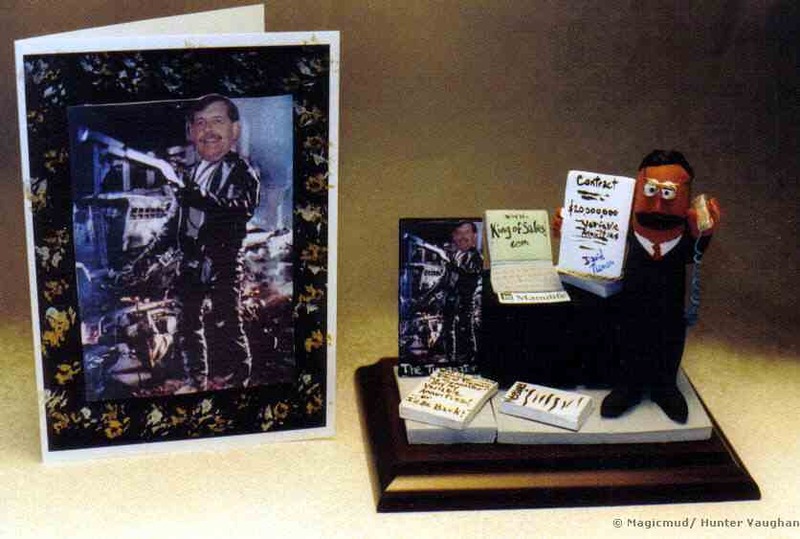 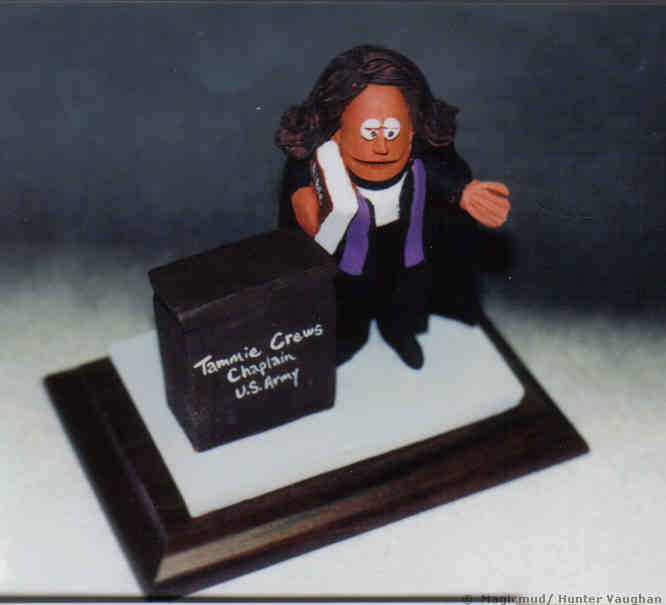 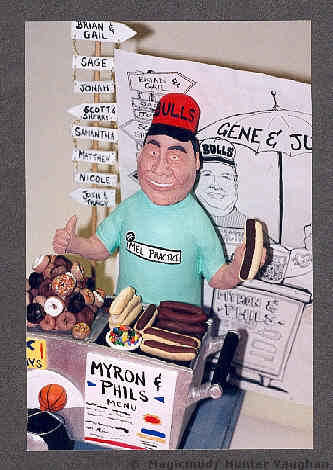 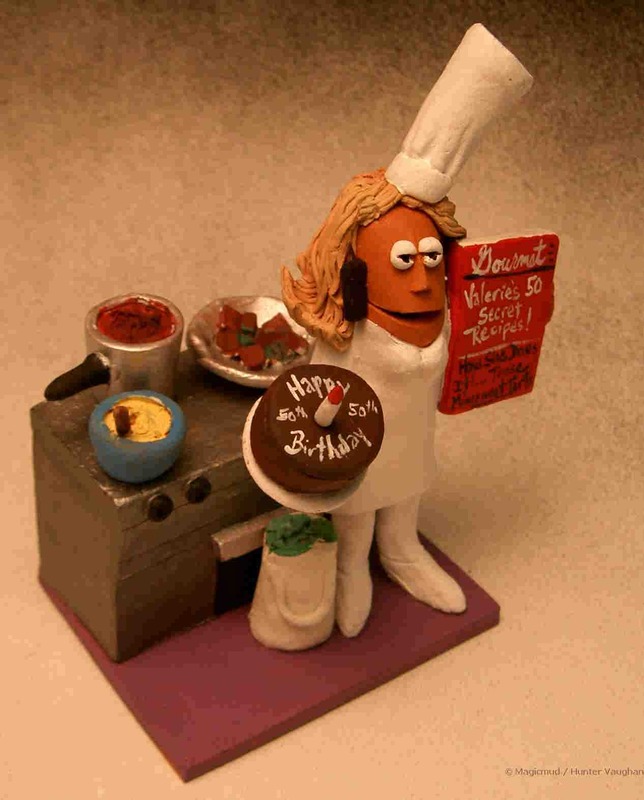 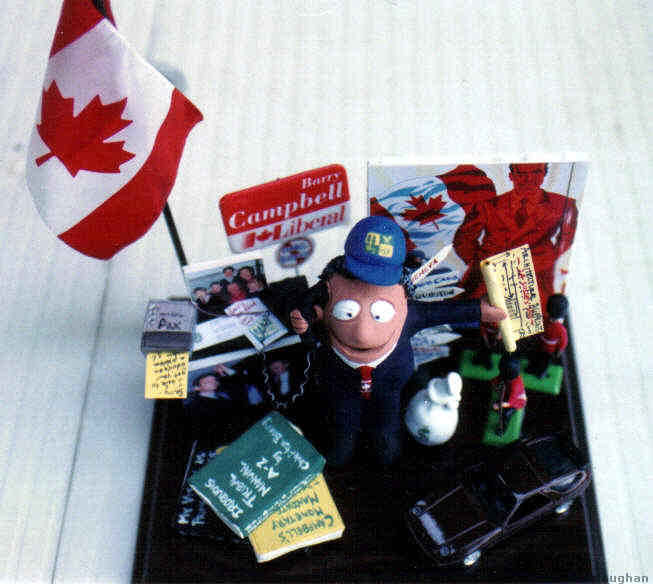 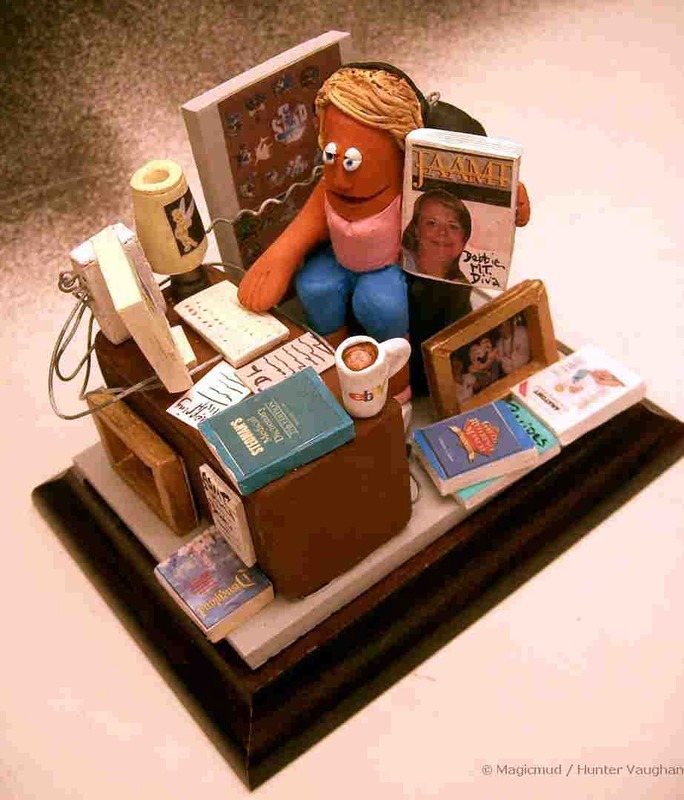 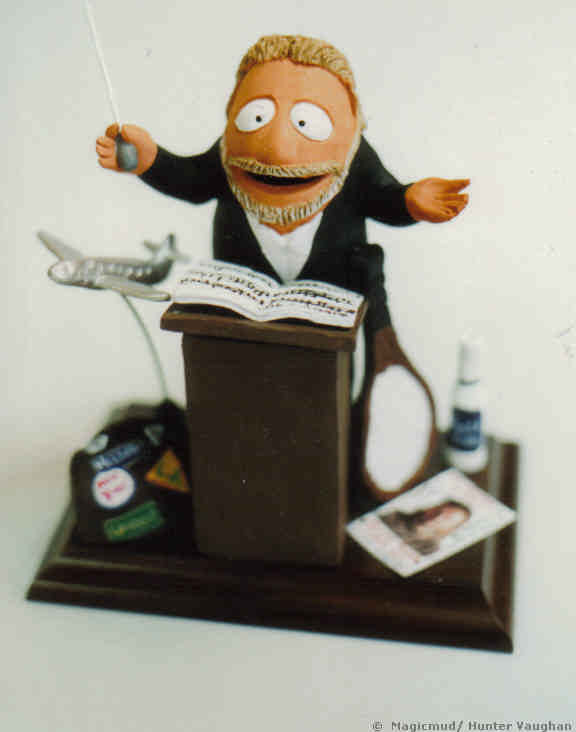 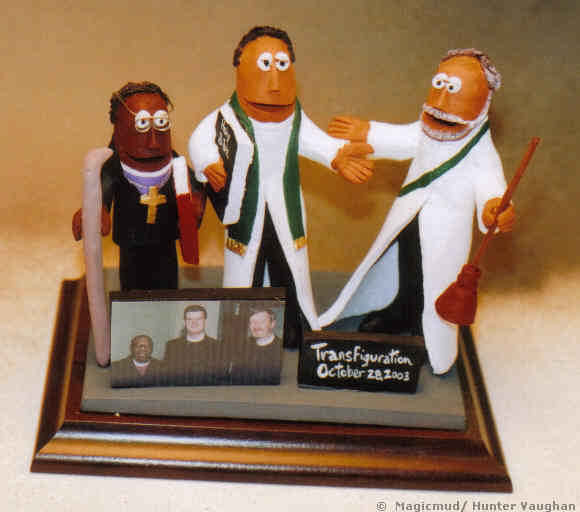 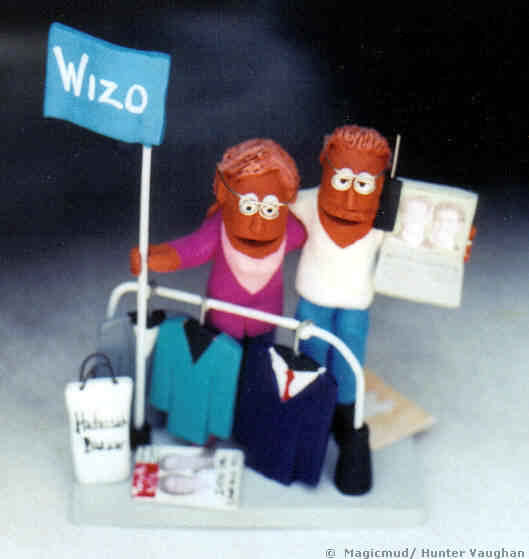 Personalized clay caricatures are the perfect gift for a coworker, office gift, retirement or any occasion. 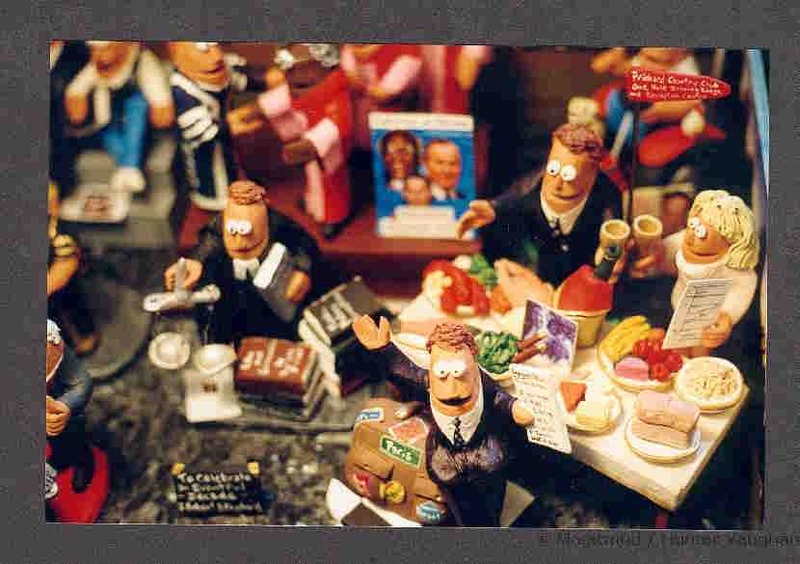 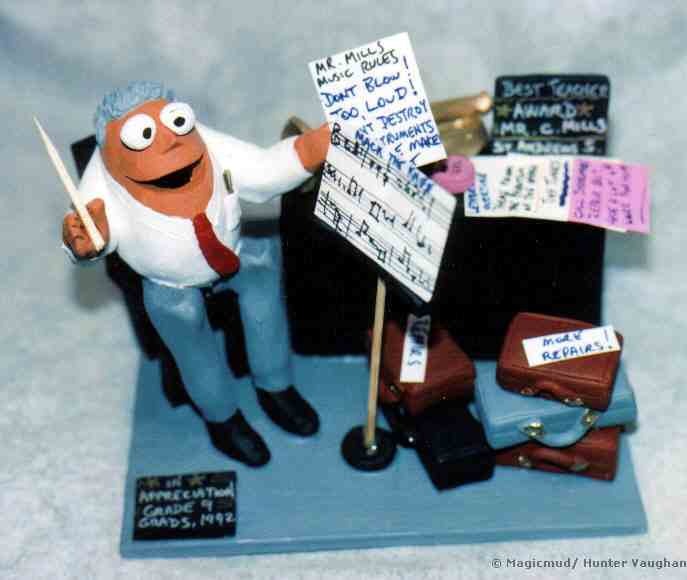 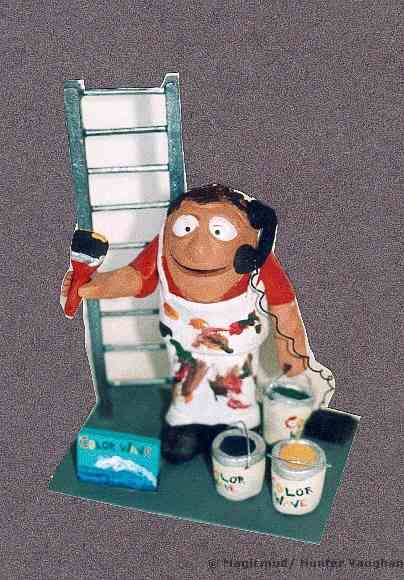 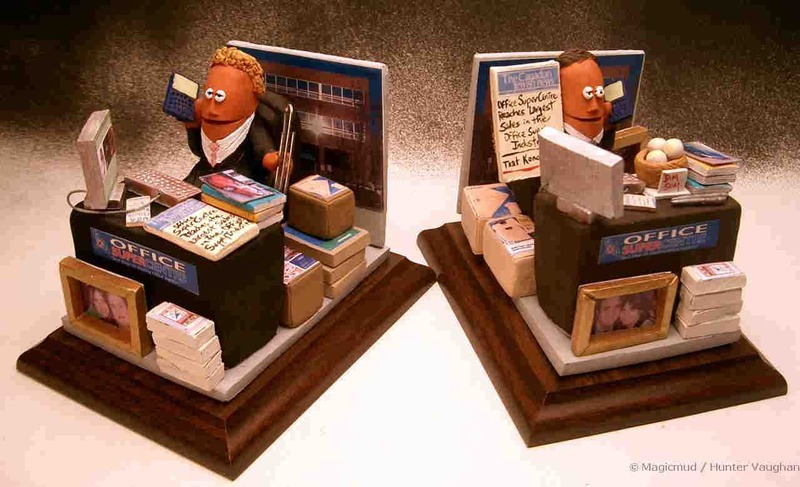 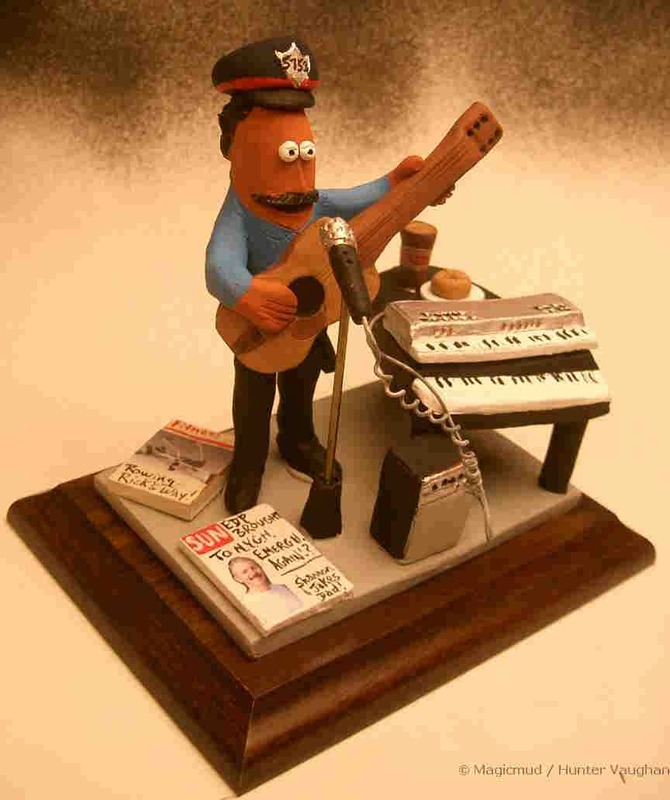 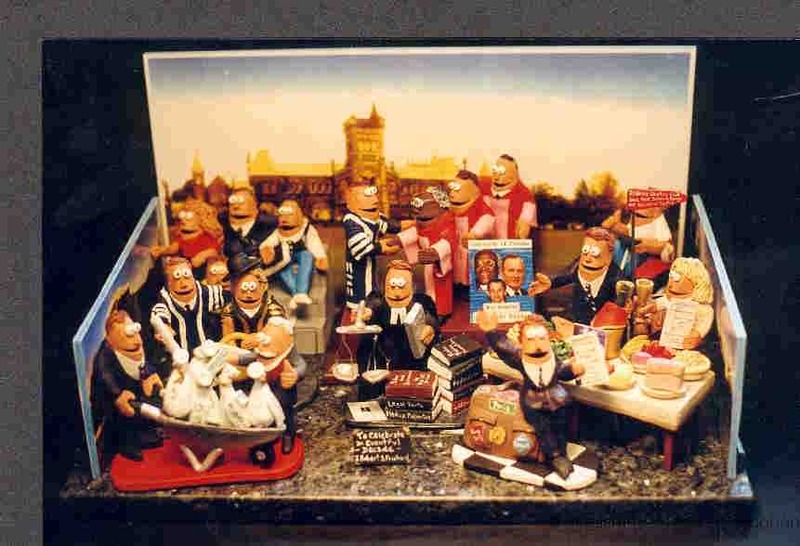 Occupational Figurines, Promotional figurines, from Accountants to Zookeepers. 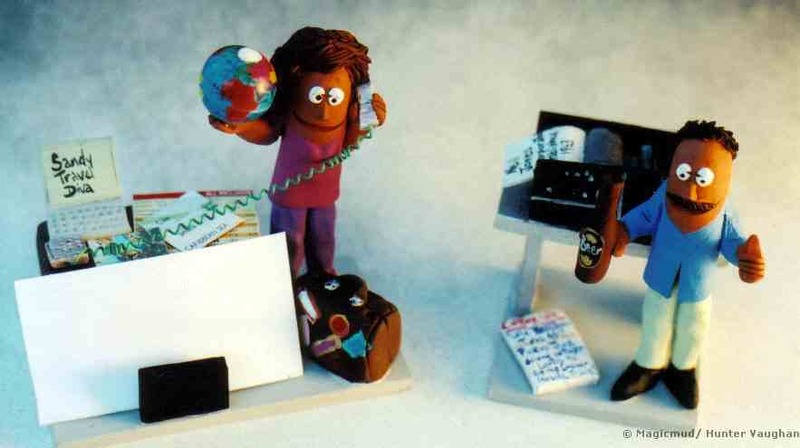 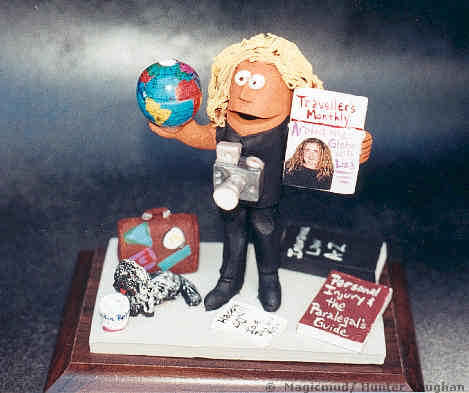 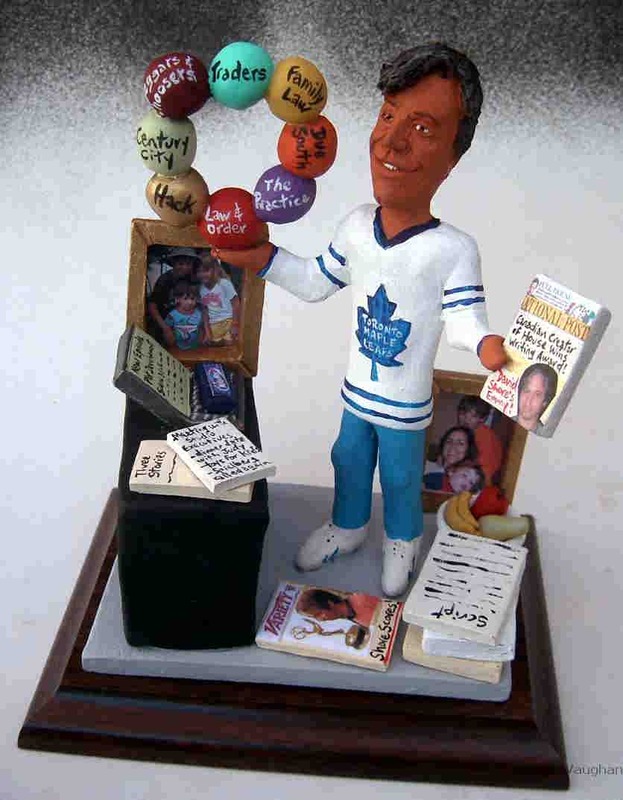 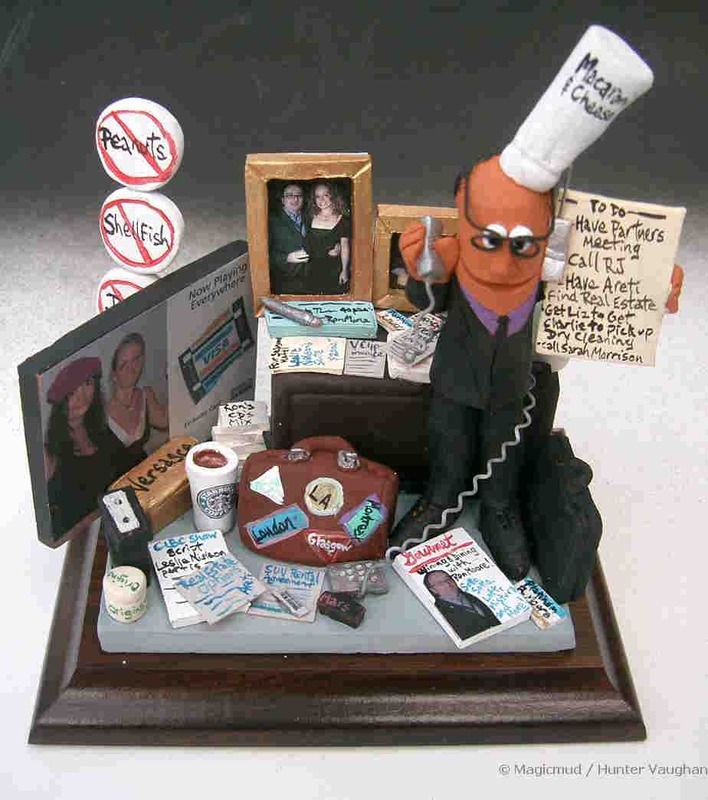 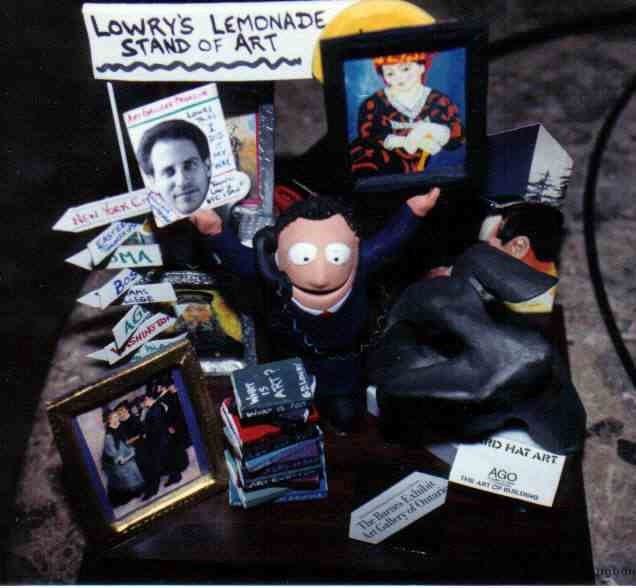 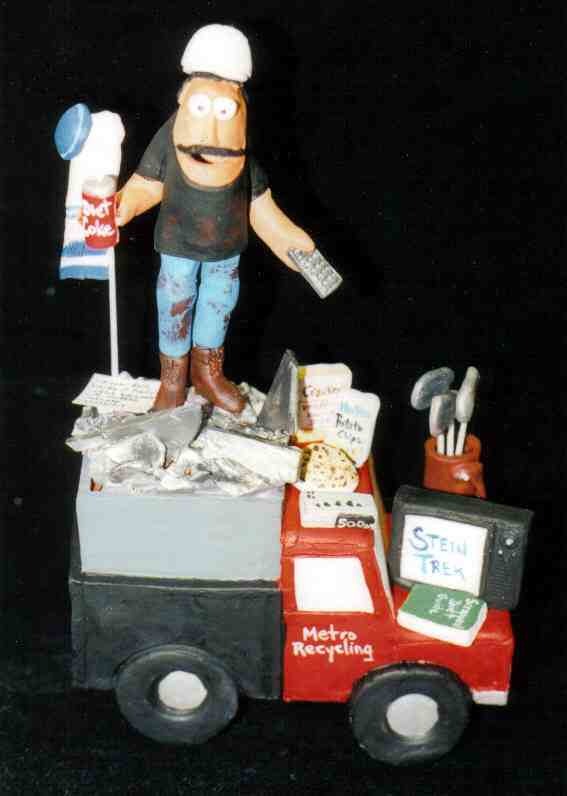 Simply let us know about the person in mind and we will sculpt a custom clay caricature figurine that will be the hit of the office, workspace, birthday party or whatever. 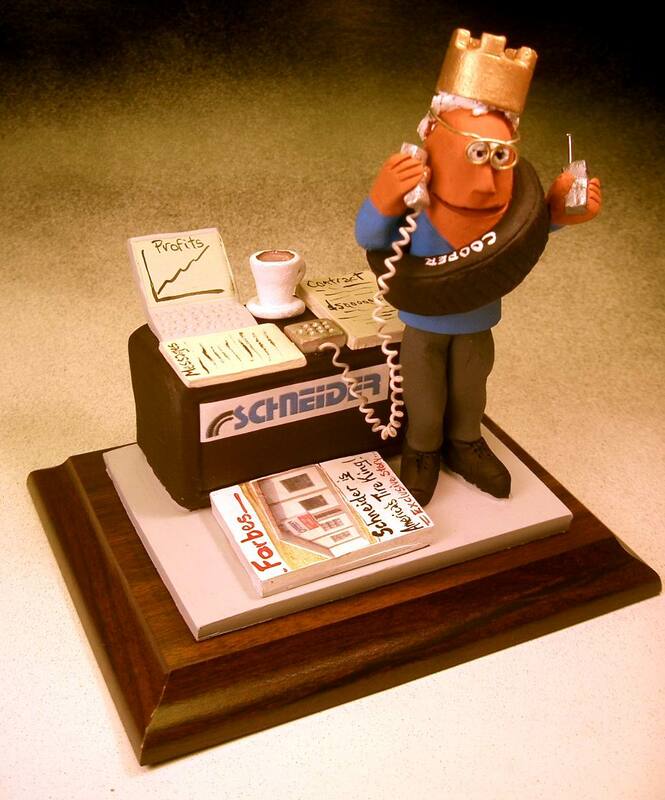 We offer the fastest service, created at your budget. 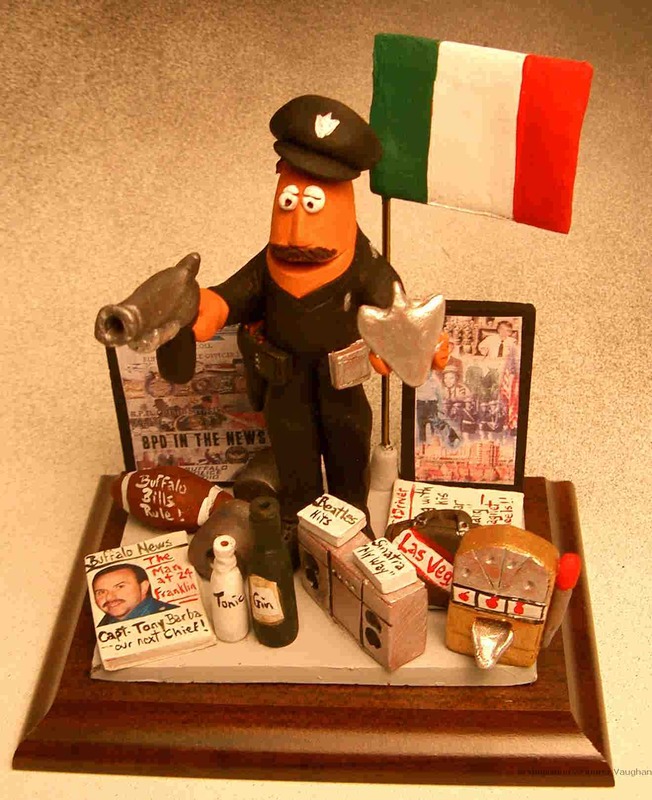 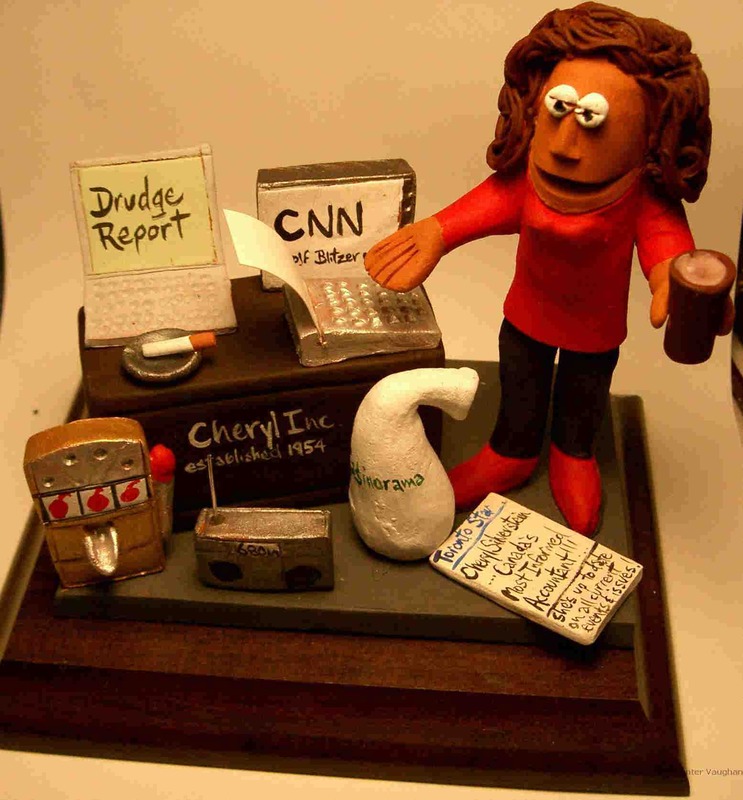 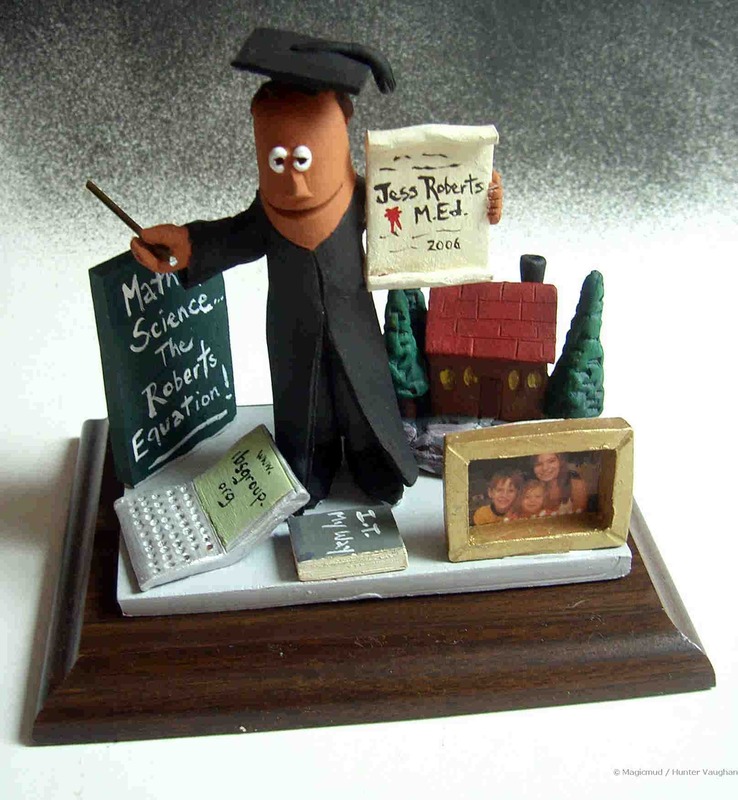 Promotions, clients gifts, tokens of appreciation, at any event you will amaze them with this unique gift...a Professional Figurine unlike any other. 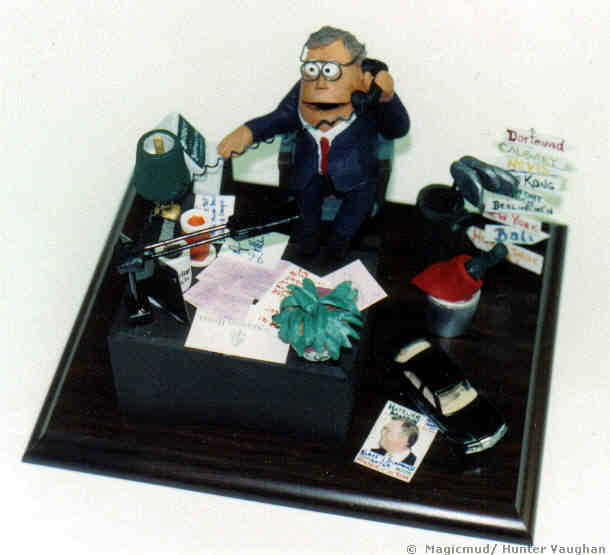 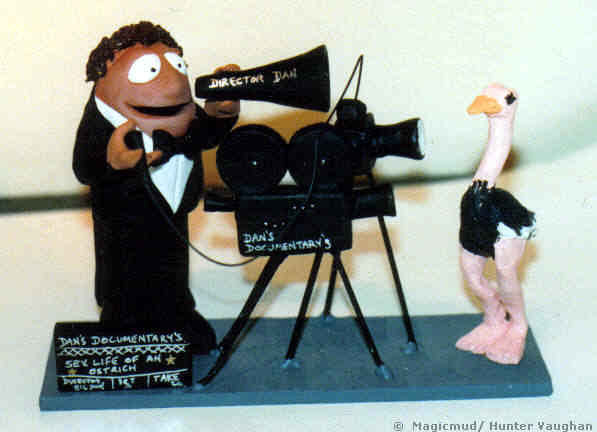 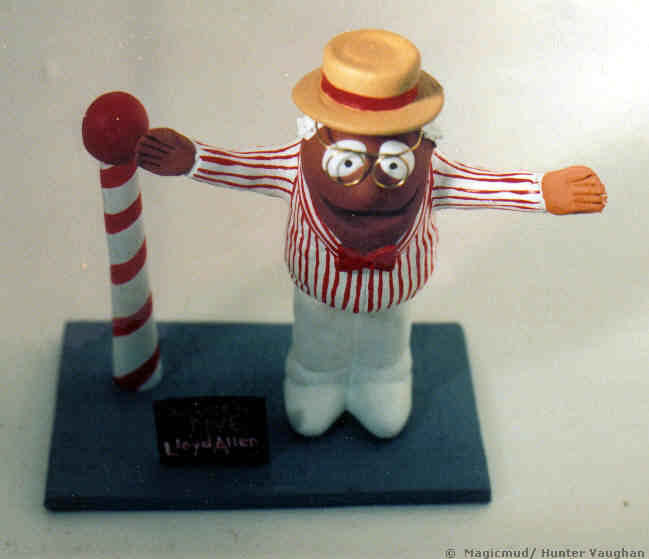 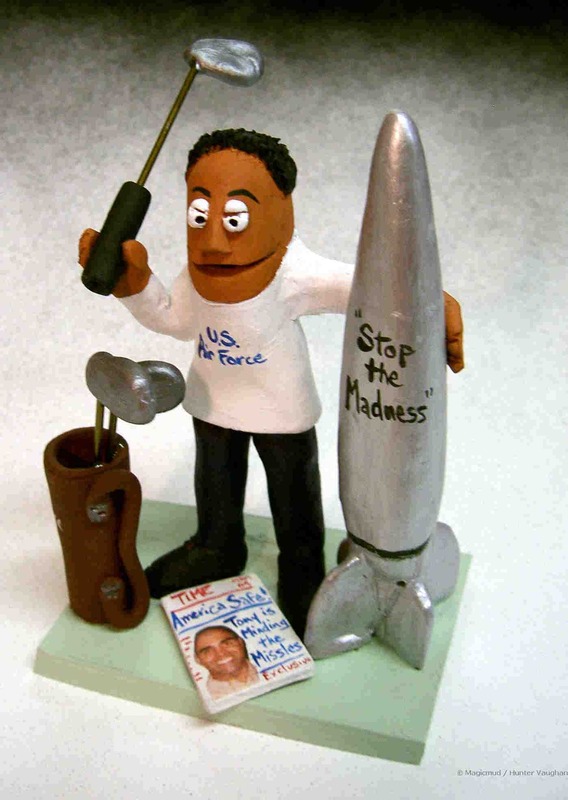 Call 1 800 231 9814 and talk to Hunter Vaughan, who will personally create your customized figurine.